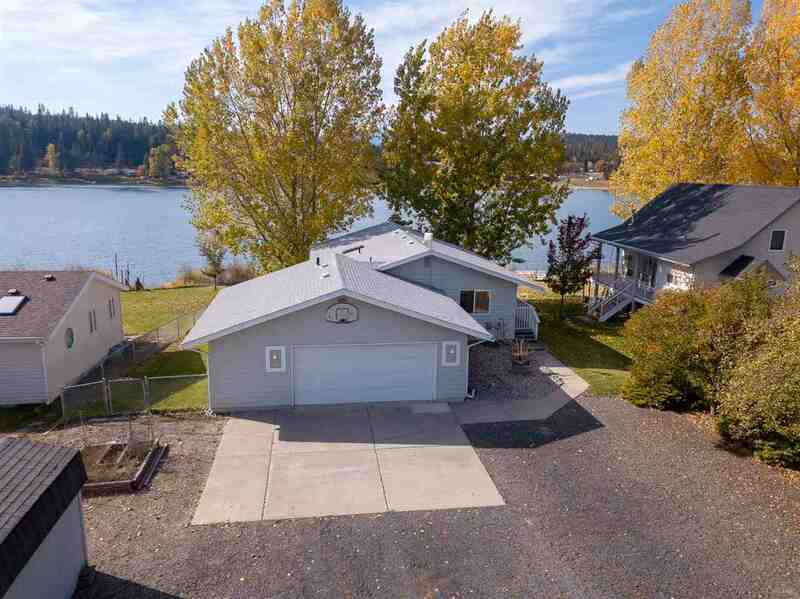 Amazing waterfront home on the Pend Oreille River w/ 65 ft of frontage. Year round living or the perfect turn key vacation home. Close to hiking, snowmobiling trails and snow skiing. This 1996 home has over 2000 sq ft, 3 bedrooms and 2 baths, main floor laundry, central vac, new flooring and paint throughout, huge covered deck, oversized 2 1/2 car garage, storage shed & wired for back up generator. Beautiful lawn with sprinkler system. Roof & dock just a few years old. High speed fiber optics run to house.